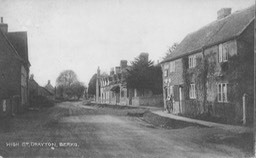 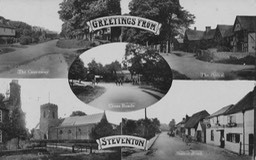 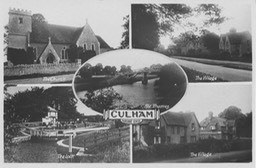 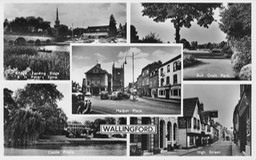 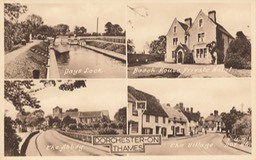 The following collections of historical images of Abingdon and Sutton Courtenay's neighbouring parishes are from postcards in Nigel French’s collection. 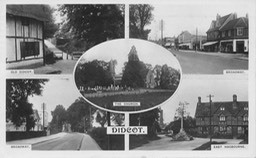 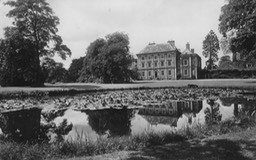 Any input regarding the dates or any other information about these images would be welcomed. 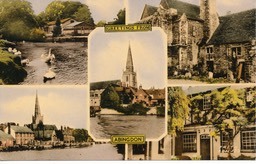 Please contact Nigel French.